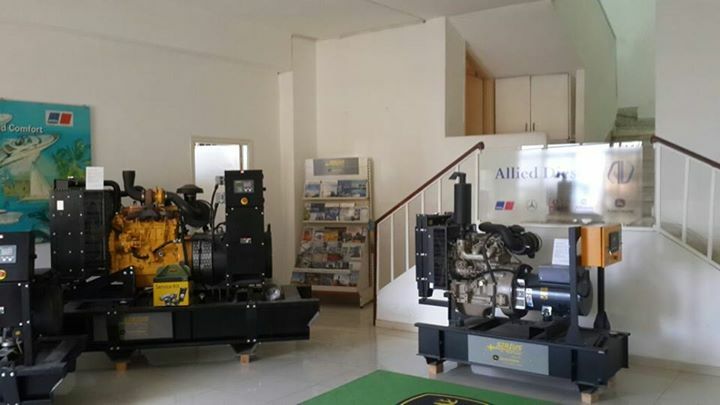 Allied Diesel is the official distributor in Lebanon, Syria and Iraq for many world-class companies. We provide our customers in our area of responsibility with product sales as well as after-sales support, be it warranty services or regular maintenance or repair and technical assistance. We stock genuine spare parts and consumables. Recently we celebrated 40 years in business and you can read a brief history of our company and our quality statement as well as our social and environmental responsibility policies at Company page (Lebanon or Syria). To the left are samples of our most recent news. You can also visit our NEWS page for more details on these items and other. Yan can have as well a downloadable copy of our latest AD bulletins (starting Q2 2016). You can also look up our USEFUL LINKS where beside a link to some interesting sites you can also track your purchase order and find the country of origin of your engine or transmission.